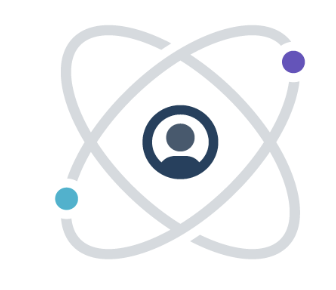 Developers and merchants can manage stores through our responsive dashboard immediately after signing up, making development a non-linear process, with store owners able to add inventory whilst developers are working on the website with real data. 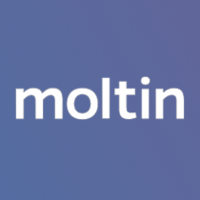 Why do developers choose Moltin? Why do you like Moltin? What are the cons of using Moltin? How much does Moltin cost? What tools integrate with Moltin? 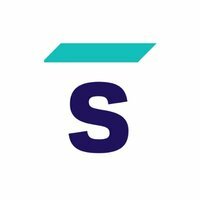 What are some alternatives to Magento, Moltin, and Saleor?